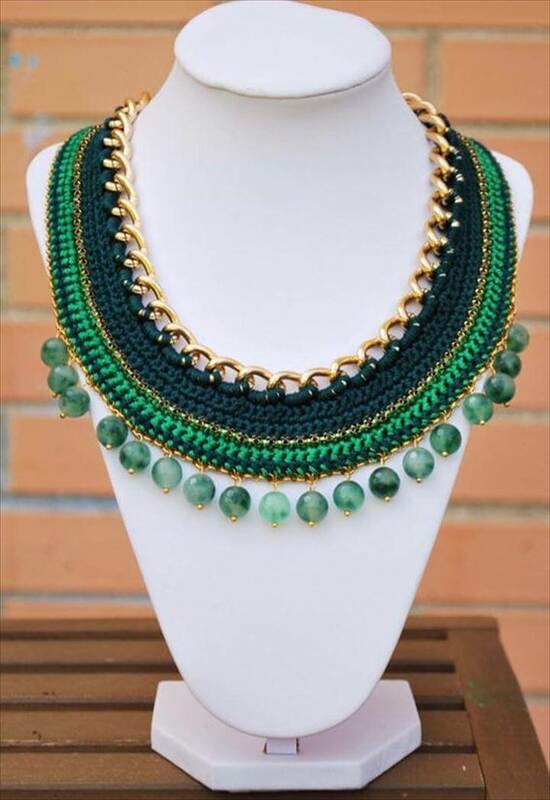 Here we will talk about some of the basic crafts that can help the girls make some exciting and fashionable items for them so that they can cope up with the latest fashion. 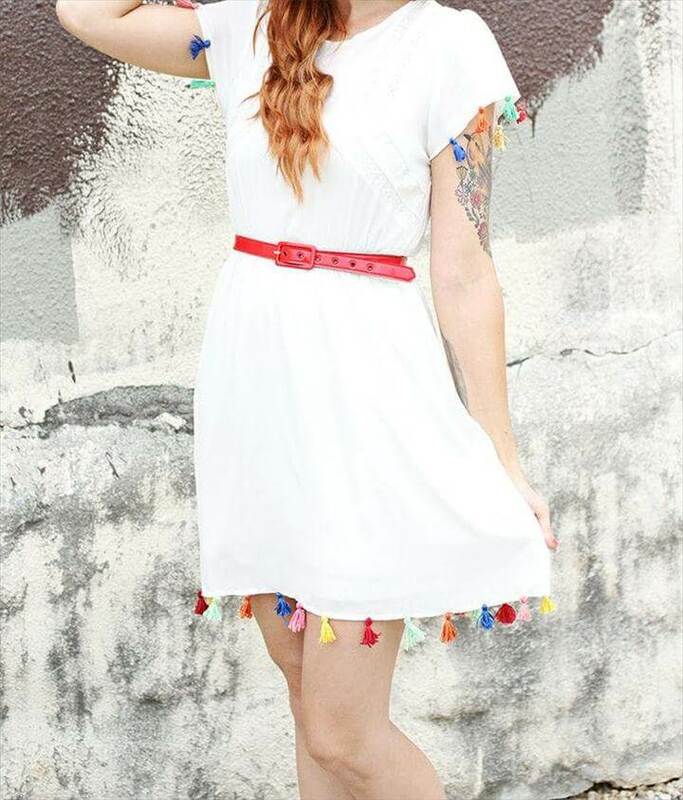 Have fun with these 18 diy crochet, tassel and pom pom girl fashion ideas. 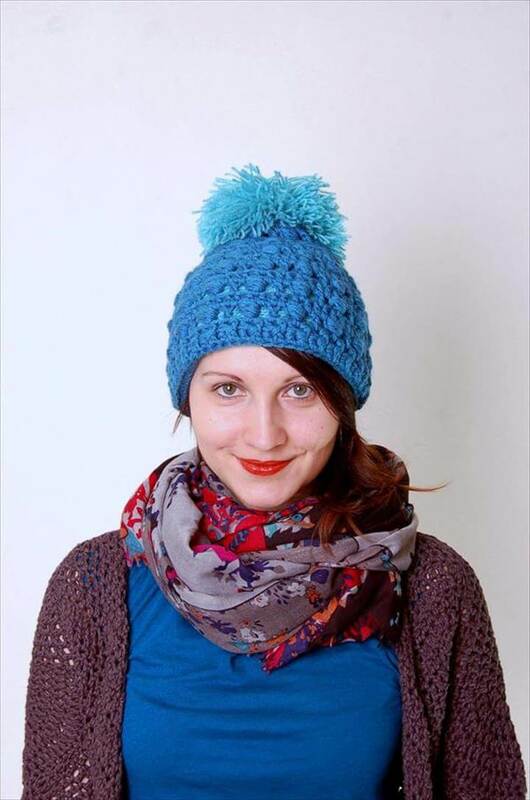 Crochet is definitely a very useful kind of a skill which is used widely all across the world to make unique and different things not only related to house decoration but also for personal use. 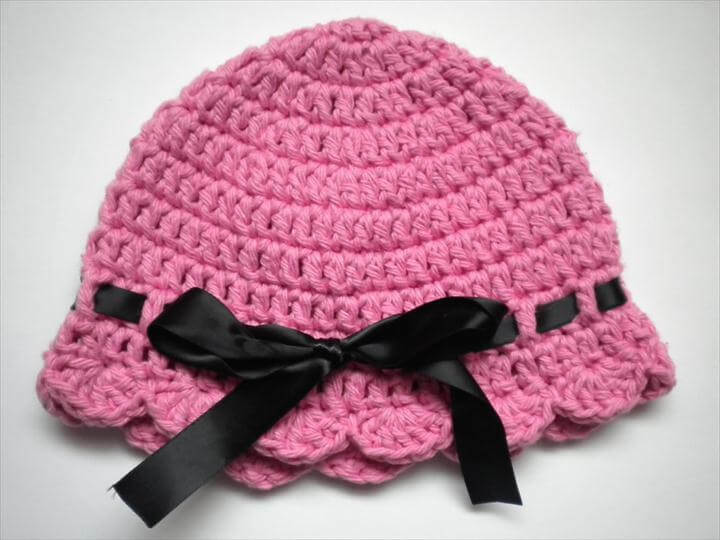 Have a look at some exciting and brilliant crochet fashion ideas for girls. 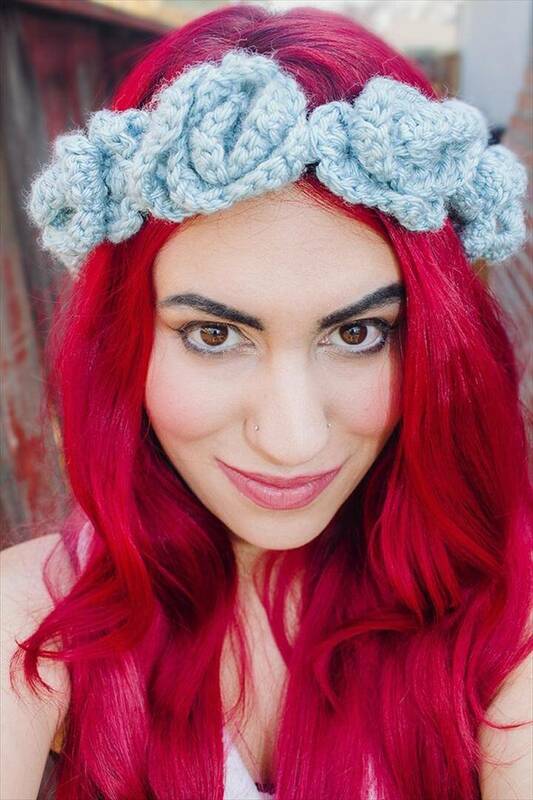 The first crochet project that you see here is a crochet headband made very easily with a little bit of creativity and effort and with a few basic crochet skills. 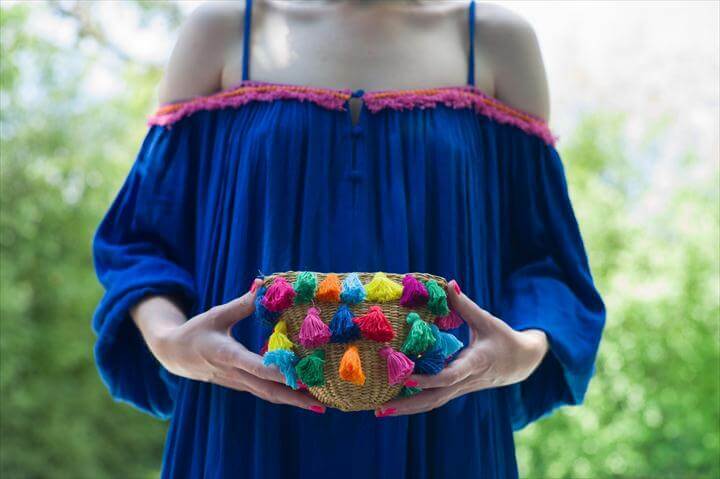 One of the very fine tassel projects is this tassel bag that is easily crated with a few colorful tassels and a small cane basket. 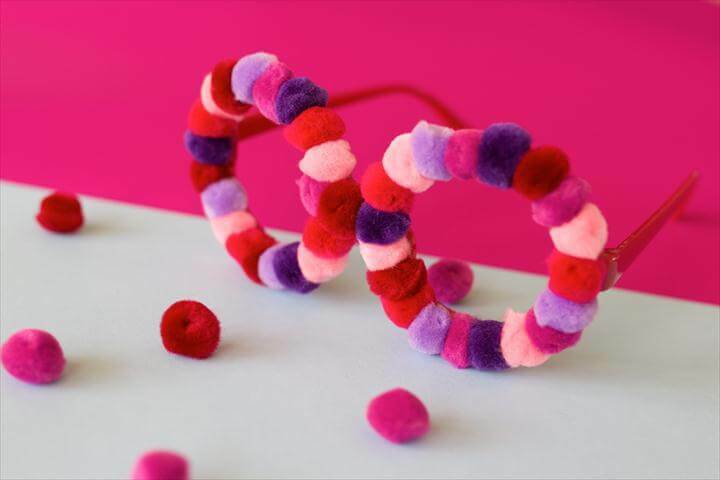 We bet you will definitely fall in love with these cool pom pom glasses that are only for fun but are very attractive. 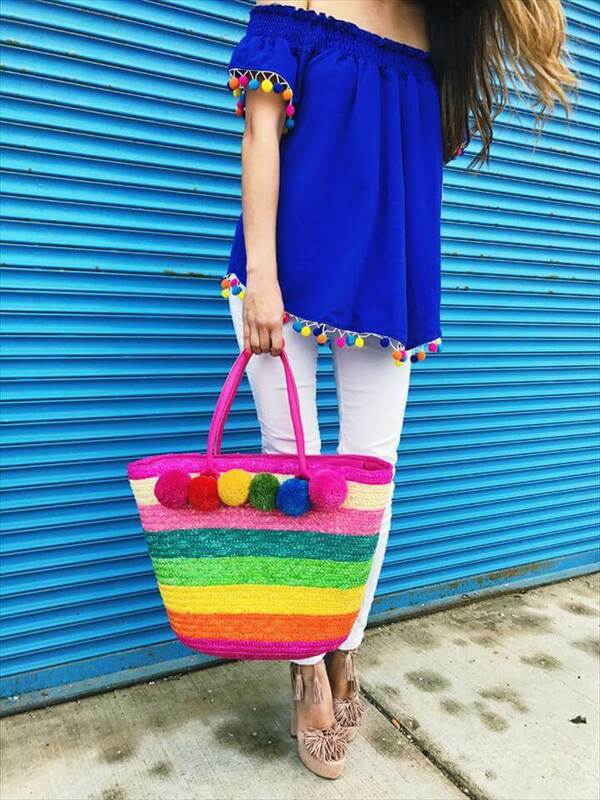 With this pom pom you can also create bags and top with pom pom as these are very amazing to look at. 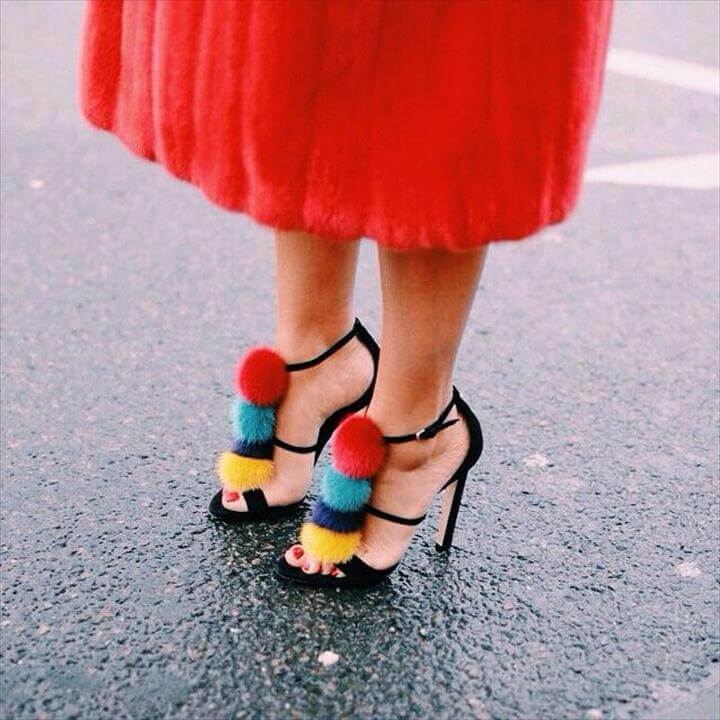 Also you can add this beauty of pom to your sandals so that they will be more appealing to the eyes. 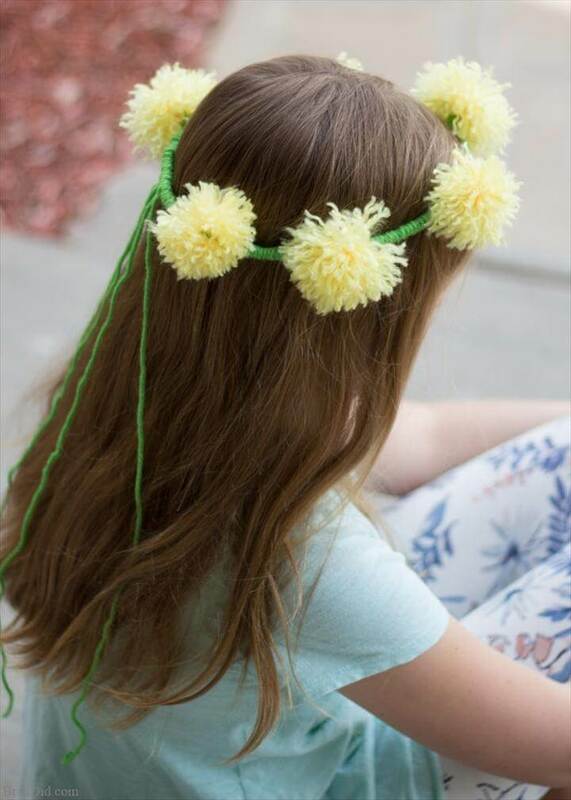 You can also create tassel flower crown which is perfect for a bridal or baby shower for the participating girls. 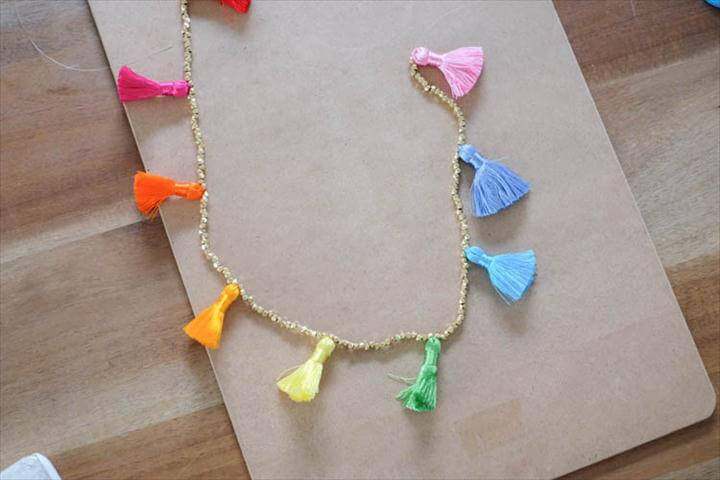 Tassel is also something that can be used very widely for making jewelry such as diy beaded tassel necklace. What about using pom for clothing such as for this upper body of the dress and looks absolutely amazing and phenomenal. 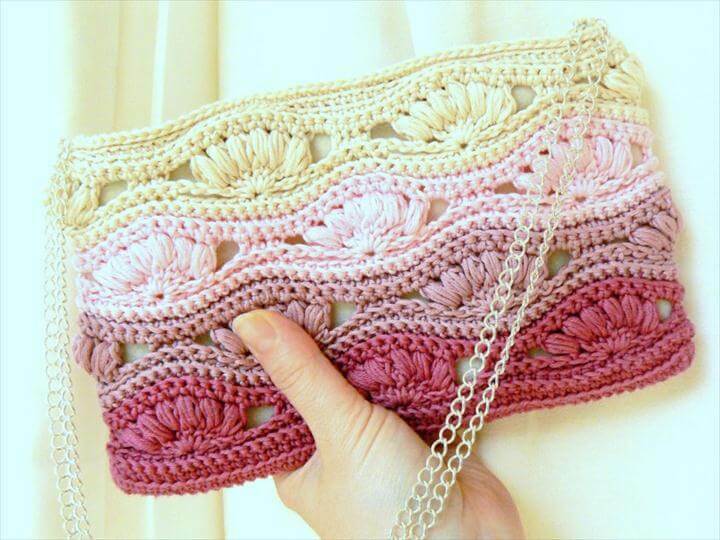 Crochet clutches are also very common this day as they are very easy to make and carry along n any informal gathering with your causal outfits. 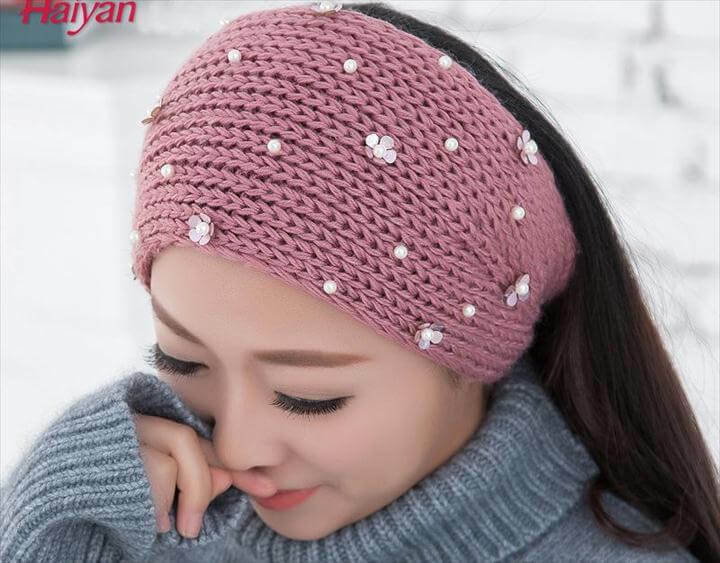 As we know that winters are coming up you can make lovely crochet leg warmers with fancy buttons on them in order to make your winters more cozy and warm. Also watch the tutorials given in the links below each project so that you can spend your holidays in a constructive manner and make some extra ordinary masterpieces.